The Ritz Carlton Club Jupiter community offers unparalleled luxury in a South Florida town known for its high class lifestyle. Each residence at the site, offered in 1/8th ownership fractions, will grant you access to the signature Jack Nicklaus 18-hole golf course, the 68,000 square foot clubhouse, and many other community benefits. When you buy a Ritz Carlton Jupiter fractional ownership, you will receive membership benefits within the community. 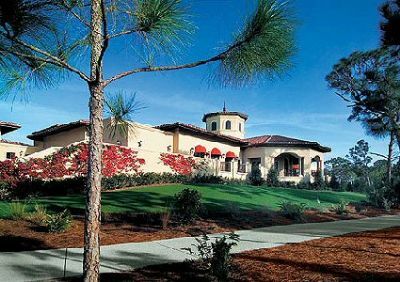 That includes access to the clubhouse, the Jack Nicklaus golf course, a swim complex, spa, private dining halls and tennis courts. Members also receive a 24-hour Club Concierge to help with dinner and other arrangements, a Caddie Concierge to maximize your golfing experience and personal trainers to help you hit your fitness goals. The Jack Nicklaus golf course has won recognition by the Audubon society for its environmentally friendly design. Its 7,178-yard challenging course was designed by Nicklaus himself, and was the first course he ever built for Ritz-Carlton. Some of the homes available to you when you buy a Ritz Carlton Jupiter fractional ownership overlook the fourth, fifth, and eighth fairways. Jupiter is the gateway to South Florida, just twenty-five minutes north of Palm Beach, an hour north of the Ft. Lauderdale/Miami metro area, and also within a half-day’s drive of other top Florida destinations such as Orlando. Some of its top attractions are the beaches along the Atlantic Ocean, a historic lighthouse, and many shopping, dining, and nightlife destinations. 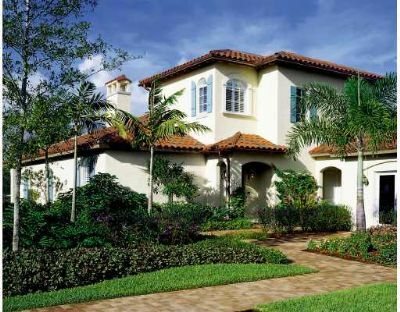 Ritz Carlton Club Jupiter homes are built in a classic Mediterranean style and can be three, four, or five bedrooms. You can select between lake and golf course views, and all are fully equipped with living and dining areas, two master suites, marble sinks and floors, and an outdoor pool. Contact Ritz Carlton Club Jupiter Specialist Today!